Lane Bodine: I've never met anyone like you... you're honest, even when you lie. A New Mexico state sheriff assumes the identity of a dead man he finds in the desert and sets out to solve the crime all by himself. 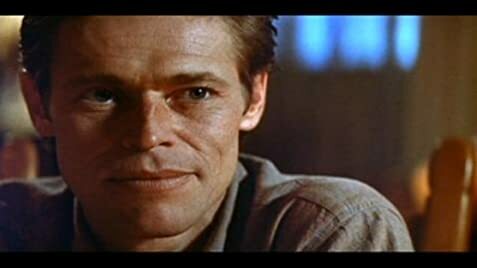 Willem Dafoe is the lawman who bites off more than he can chew and stumbles from one situation to another, all with bad guys and mysterious women who want the money he found in the desert with the man who was killed. The plot is not easy to follow and is populated with heavies and shadowy figures but somehow the film maintains interest throughout. 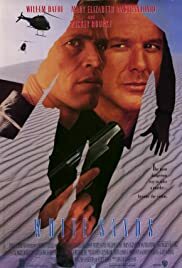 The supporting cast is very good, with Samuel L. Jackson, Mickey Rourke, Mary Elizabeth Mastrantonio and M. Emmet Walsh heading the list, and Dafoe and Mastrantonio have a nice shower scene together. Senator Fred Dalton Thompson is also good in a brief appearance. Partick O'Hearn contributes a nice music score.